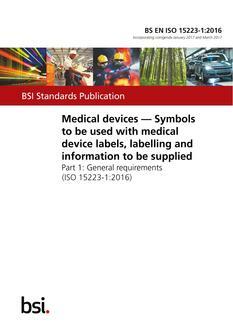 1.1 This Standard applies to the safety of MEDICAL ELECTRICAL EQUIPMENT (as defined in Sub-clause 2.2.15).Although this Standard is primarily concerned with safety, it contains some requirements regarding reliable operation where this is connected with safety.SAFETY HAZARDS resulting from the intended physiological function of EQUIPMENT covered by this Standard are not considered.Appendices in this Standard are not mandatory unless made so by an explicit statement in the main text. 1.1 SAFETY HAZARDS resulting from intended physiological function of EQUIPMENT covered by this Standard are not considered. 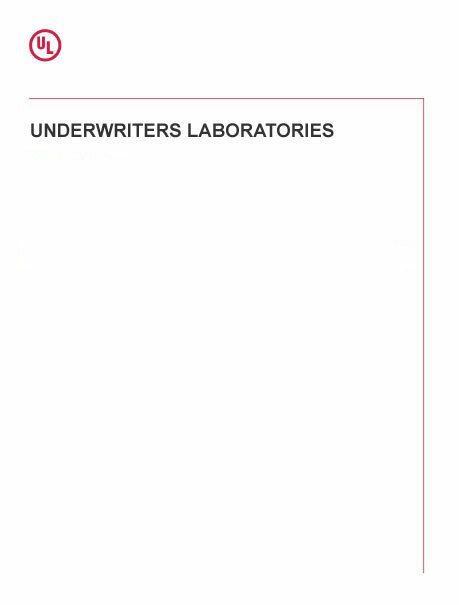 These requirements do not contemplate the investigation of protection against ionizing radiation or radioactive isotopes. Such EQUIPMENT is subject to Federal radiation Standards (21CFR Part 1020) promulgated under the Radiation Control for Health and Safety Act of 1968. 1.3 A Particular Standard takes priority over this General Standard. 2. - a specific characteristic of all MEDICAL ELECTRICAL EQUIPMENT not fully addressed in the General Standard (e.g. electromagnetic compatibility). If a Collateral Standard applies to a Particular Standard, then the Particular Standard takes priority over the Collateral Standard.